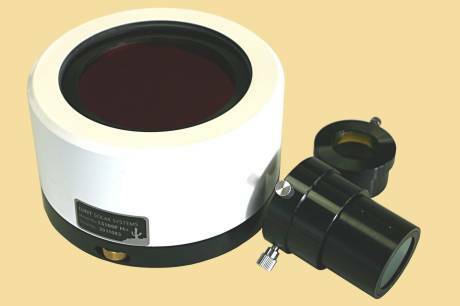 100mm H-alpha solar filter system with B3400 blocking filter, for front mounting at telescopes with 2" focuser, and up to 3060mm focal length. The LS100FHa H-alpha Etalon filter system with 100mm aperture for use on any refractor and many other telescopes. 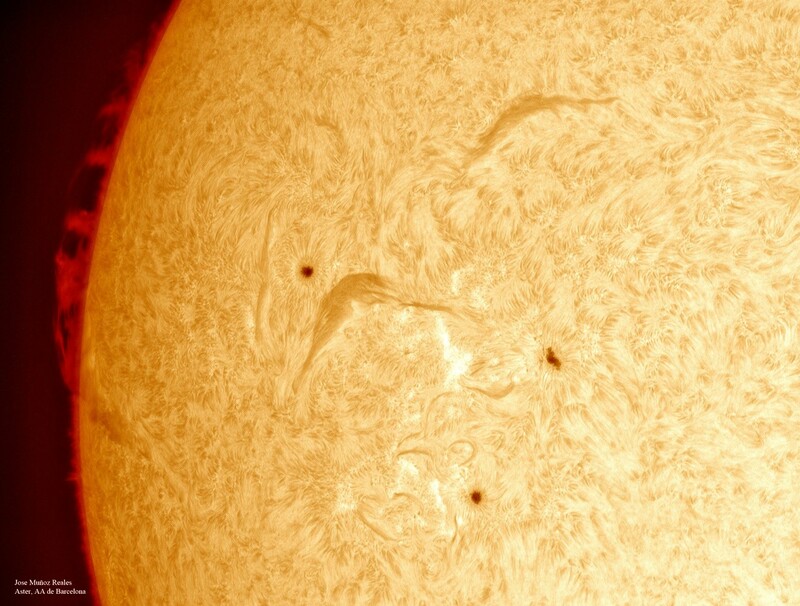 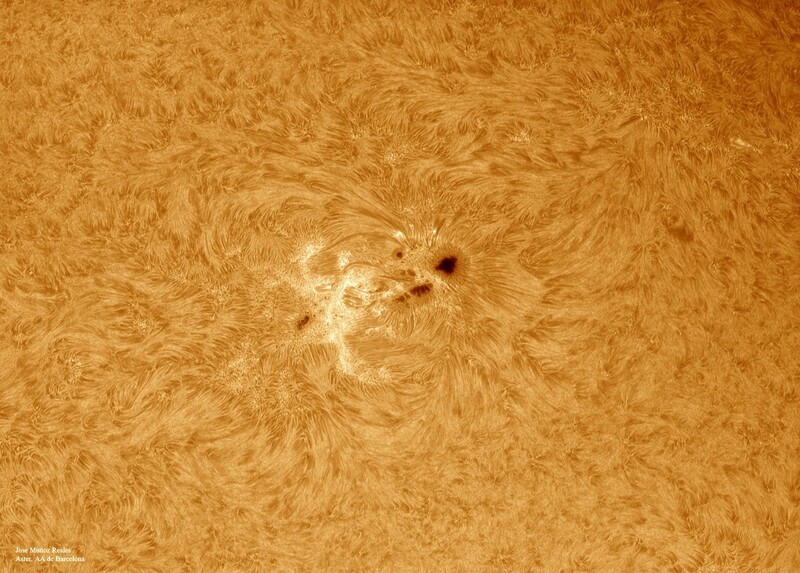 Because the LS100FHa has an estimated bandwidth of <0.7 Angstrom it is capable to providing high contrast views of both solar surface and edge detail (prominences).